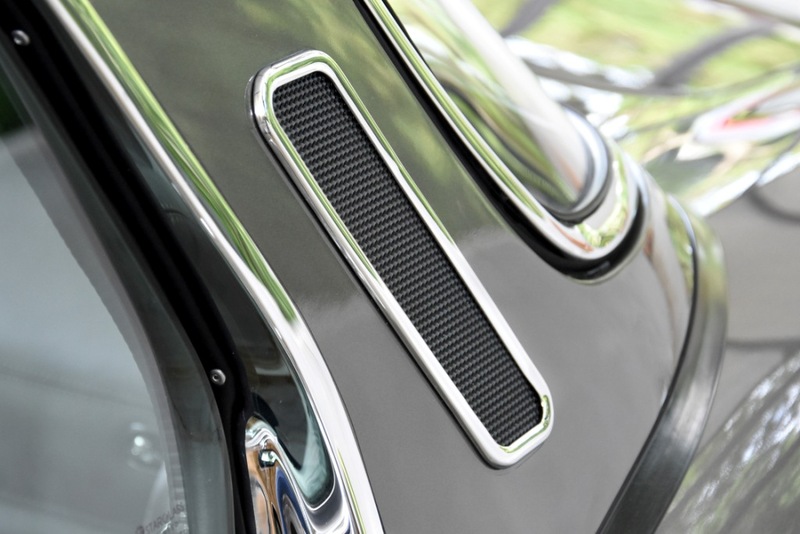 One Series 3 shines brighter than others, however. 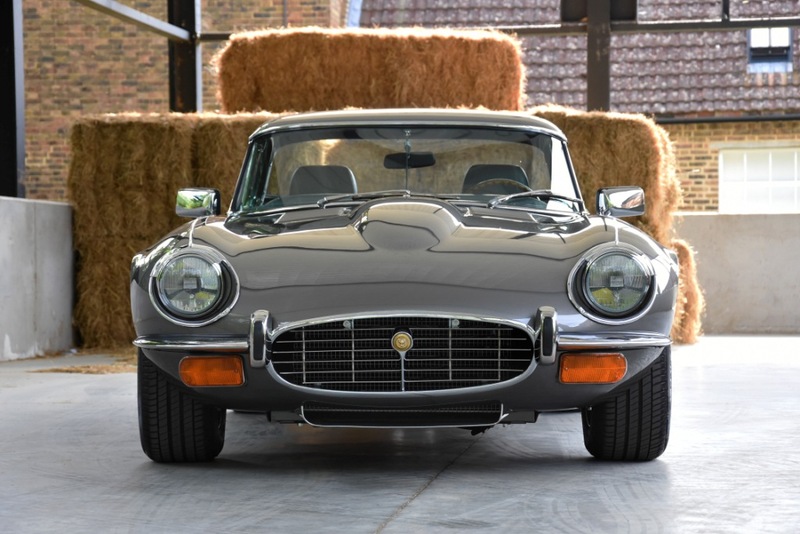 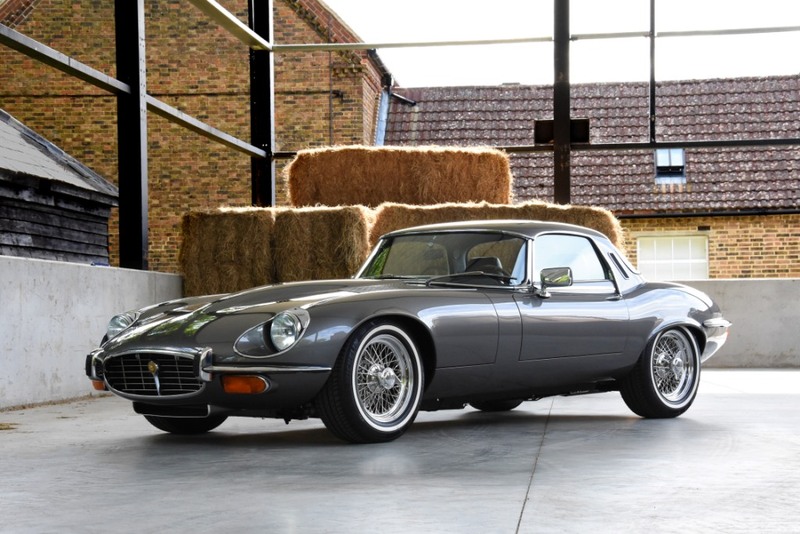 This 1974 example has been subjected to a 3,000-hour restoration to bespoke specifications by leading specialists E-Type UK. 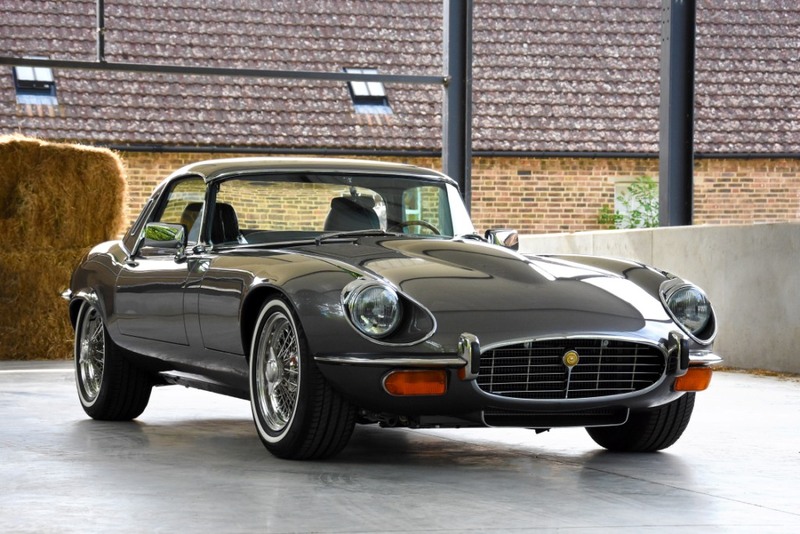 Commissioned by an overseas customer, the brief for this car was to not only restore it to perfection but to also tailor the car to his exact desires, personalising it for him and upgrading the car to create his ultimate E-Type. 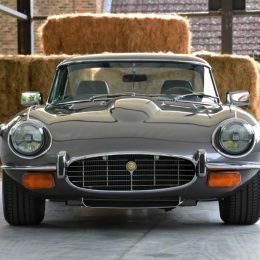 As experts in restoring and upgrading all models of E-Type, the E-Type UK team were perfectly placed to advise and execute his vision, and following extensive consultation the plan was set. 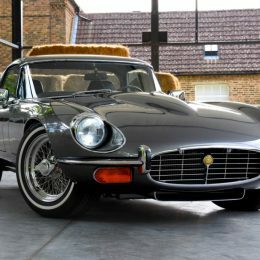 The result is an E-Type with true duality of character, capable of offering thunderous performance and smooth grand touring capabilities while maintaining the essence of what makes the E-Type an icon of its time. 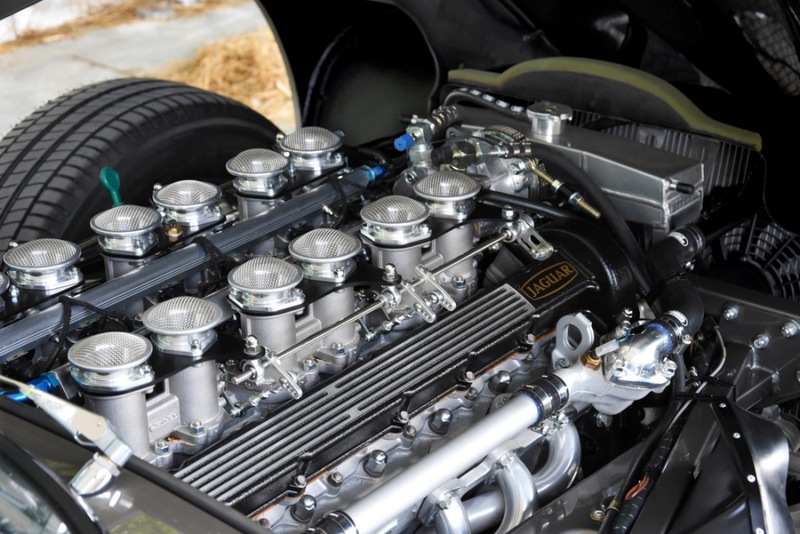 The V12 engine, originally 5.3 litres in capacity and utilising Stromberg carburetors, was fully rebuilt and reworked. 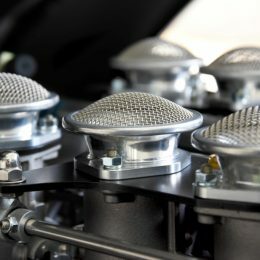 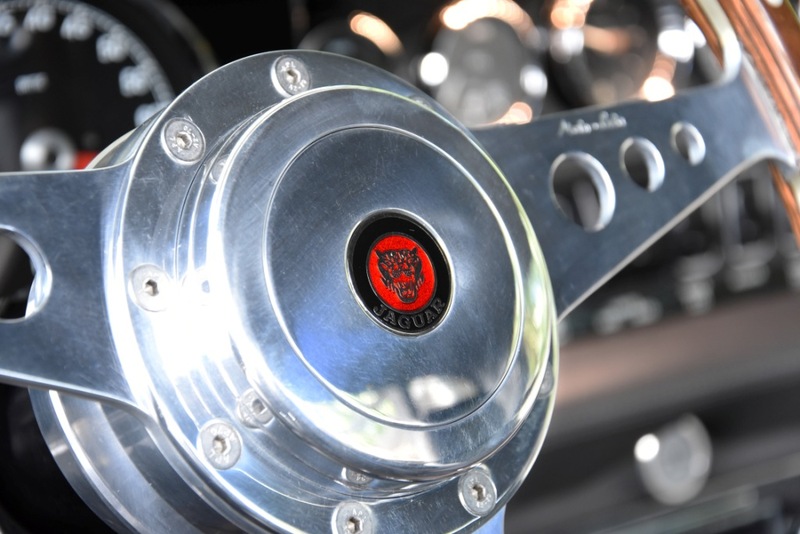 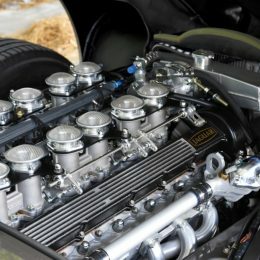 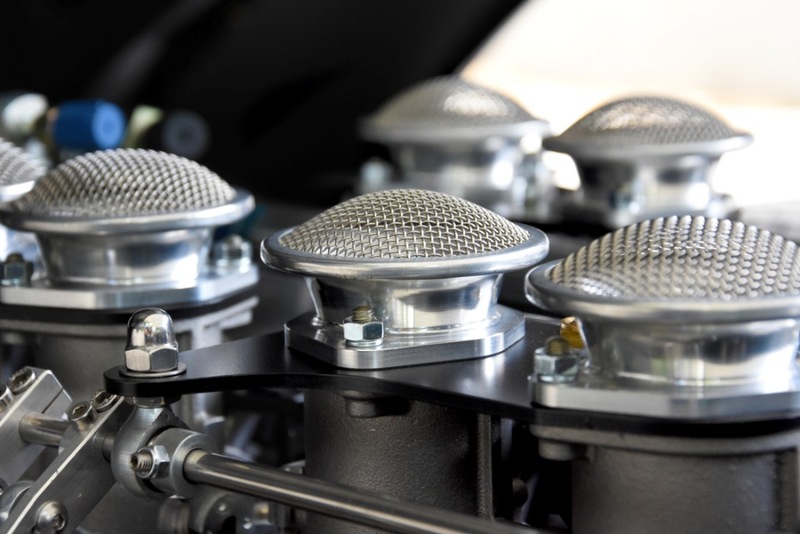 As specialists in fuel-injecting E-Types, the team created a totally bespoke downdraft fuel injection system for the car with Jenvy throttle bodies, Emerald ECU and full custom wiring loom. 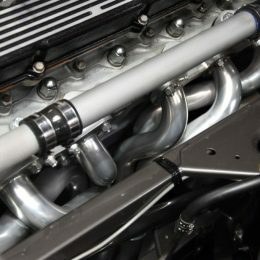 The capacity of the engine was increased to 6.1 litres and now produces a dyno-proven 284bhp at the rear wheels. 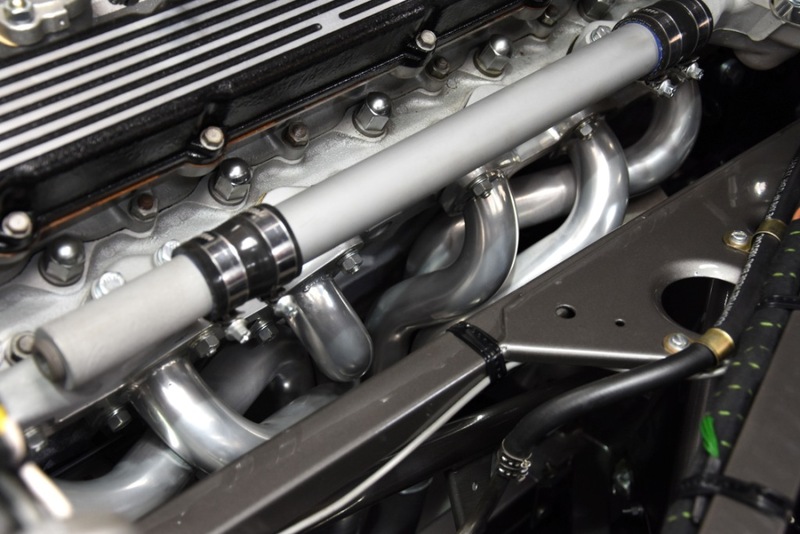 Topped with stunning custom made velocity stacks, the engine produces an exceptional tone through a 12-branch stainless steel exhaust system. 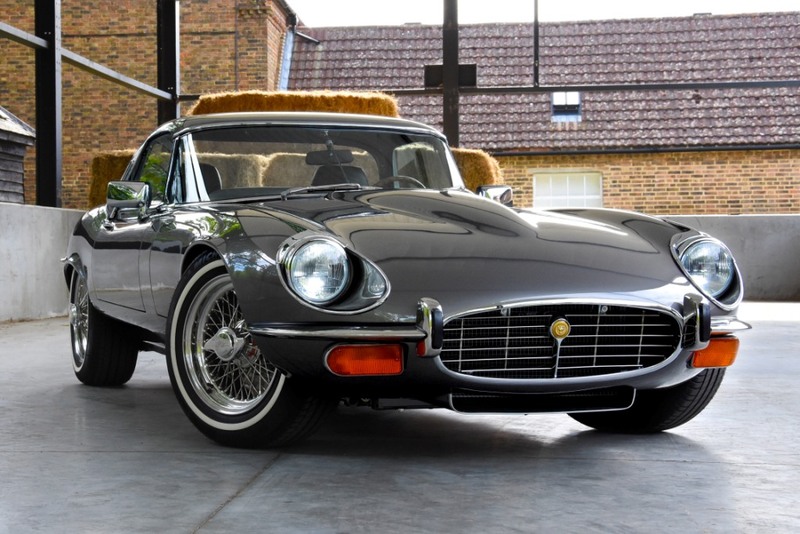 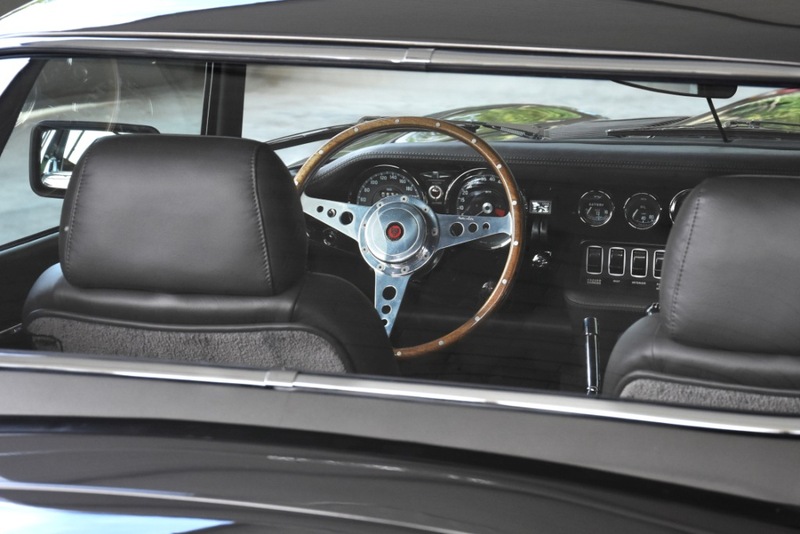 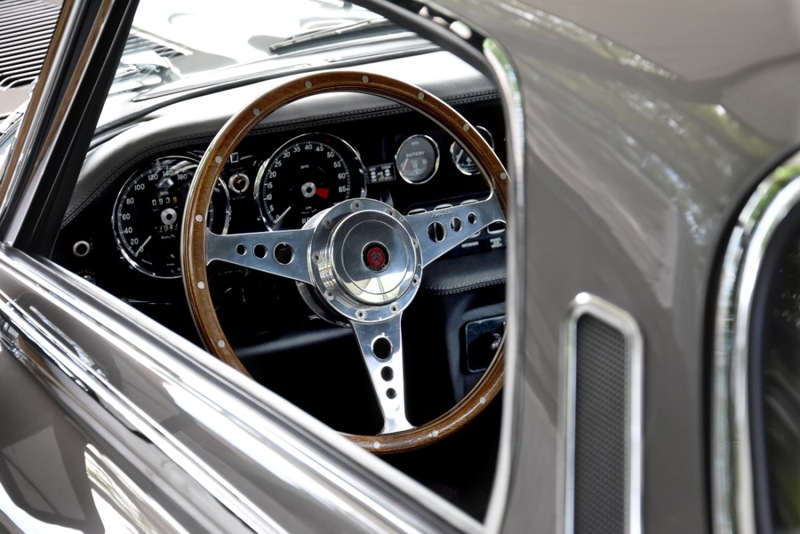 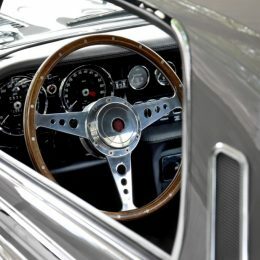 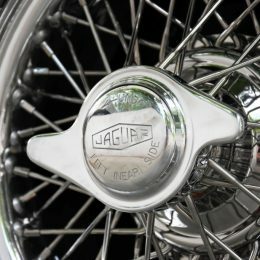 To aid this improved performance, suitable custom touches were made under the skin of the E-Type. 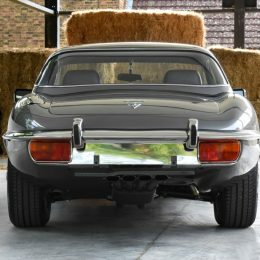 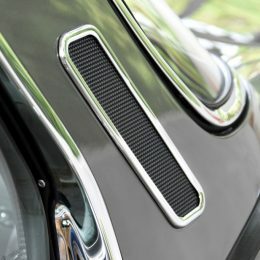 The inner sills were strengthened, bespoke extended louvres were added to the bonnet and additional air ducting was created. 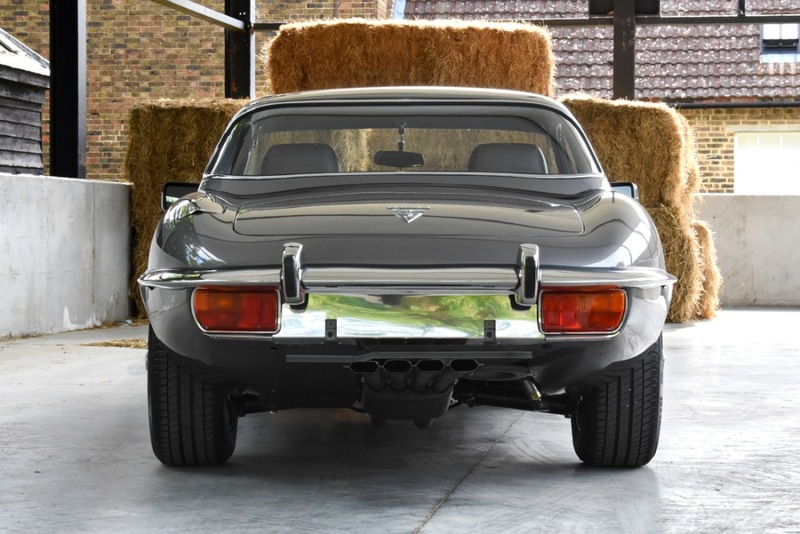 A sports steering rack was fitted for a heavier feel, alongside adjustable suspension with sports torsion bars all round and 4-pot AP Racing brakes with grooved vented disks to the front. 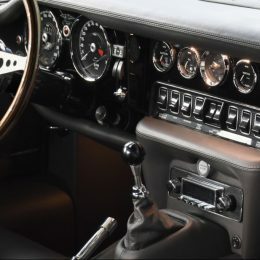 An aerospace-grade aluminium 5-speed gearbox replaced the old unit, with internal ratios chosen to complement the power band. 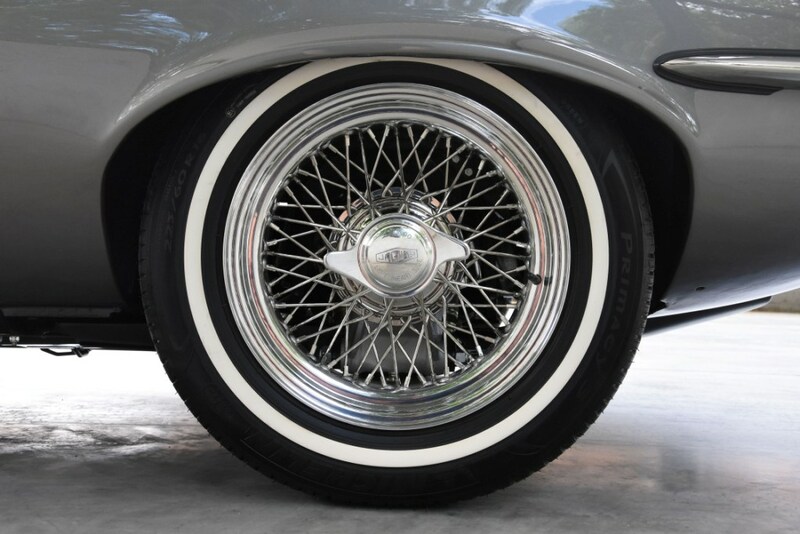 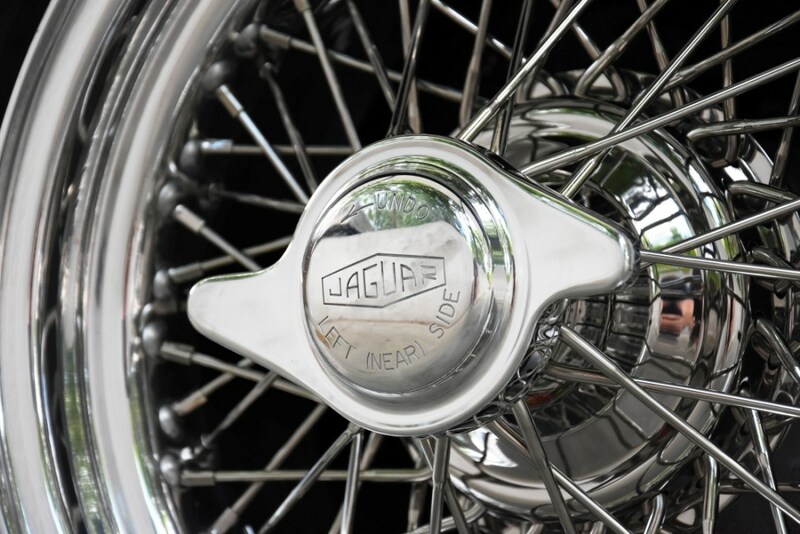 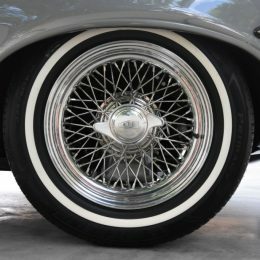 One-off 62 spoke 16″ Turino wire wheels complete the rolling package. 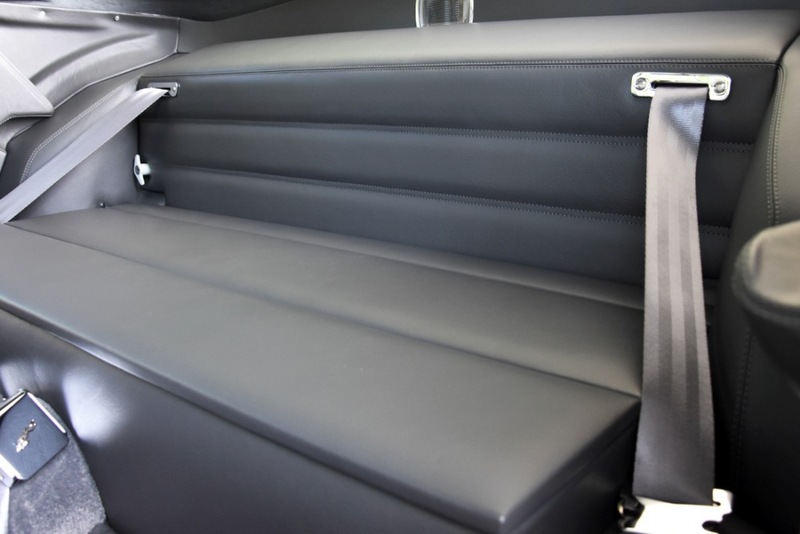 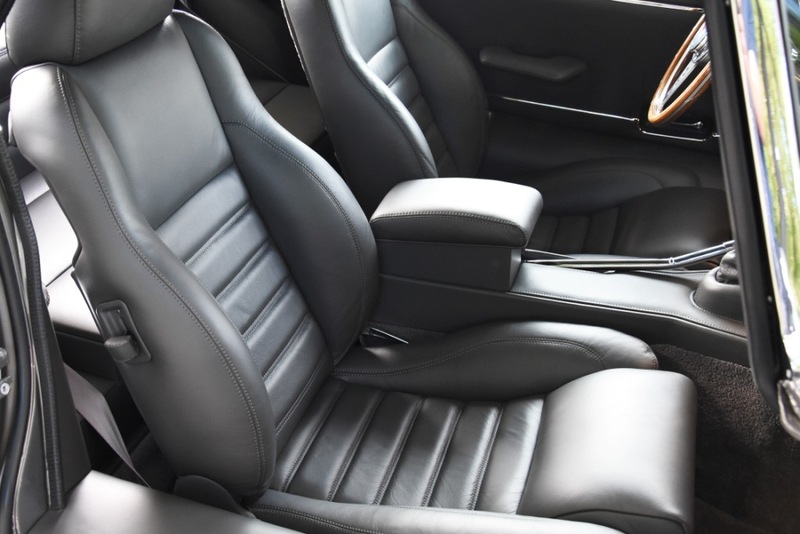 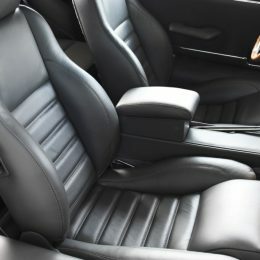 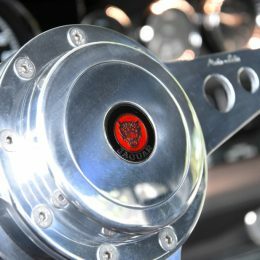 Inside the car, a fully bespoke leather interior was created. 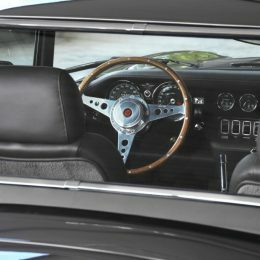 The seat bases were lowered for a better driving position, with custom seats created from XJS units fitted (complete with seat heating). 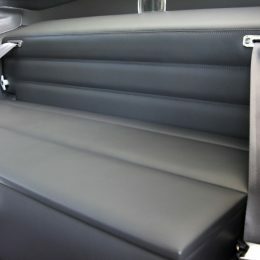 Beneath the interior lies Dynamat sound deadening, adding to the audio experience of the iPod and Bluetooth connected surround sound. 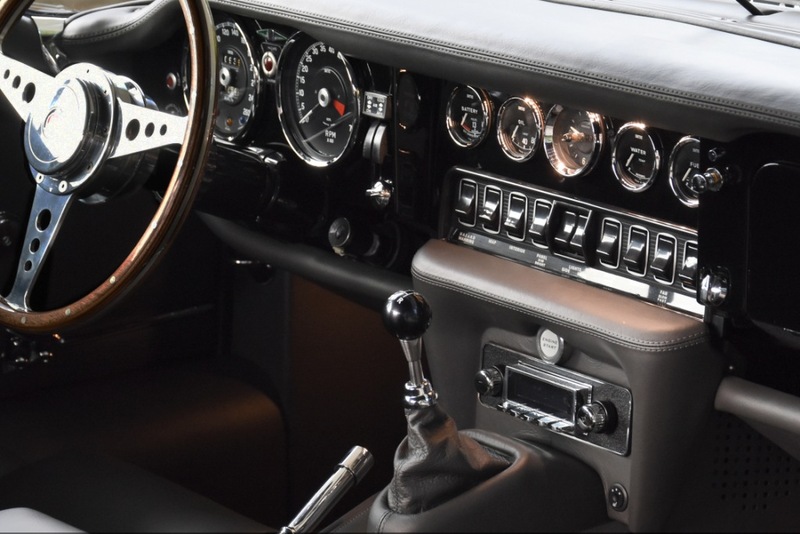 Something of a motif throughout the car is the subtle use of LED lighting, with the interior benefitting from custom foot well lighting, door flood lighting and boot lighting. 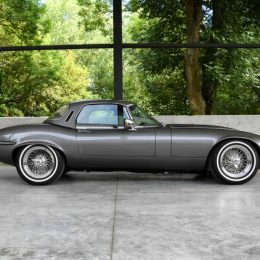 With a full external light conversion to LEDs, including Daytime Running Lights, this E-Type is the perfect mix of modern practicality and classic style. 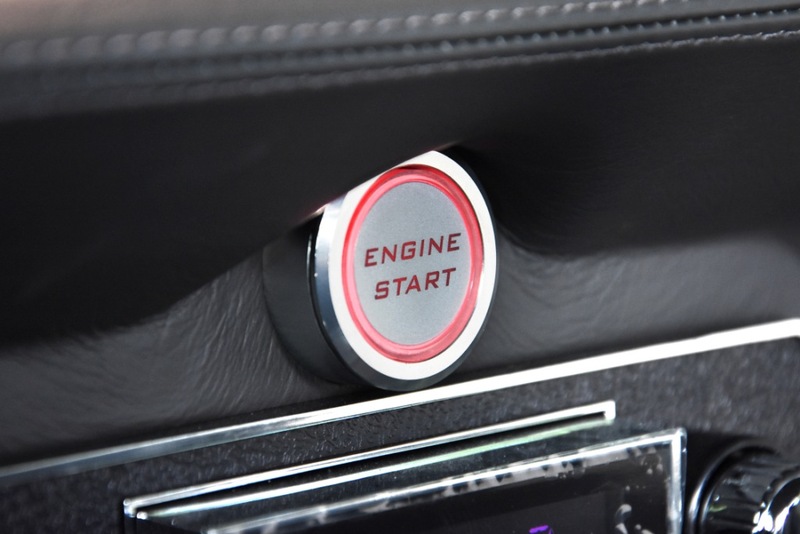 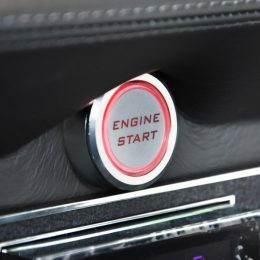 Complete with glowing red start button sitting beneath the piano black dash, the interior also benefits from a custom air conditioning system. 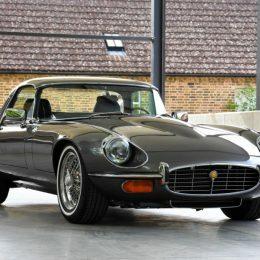 Recently delivered to the delighted customer, this E-Type represents a world-class example of a restomod S3. 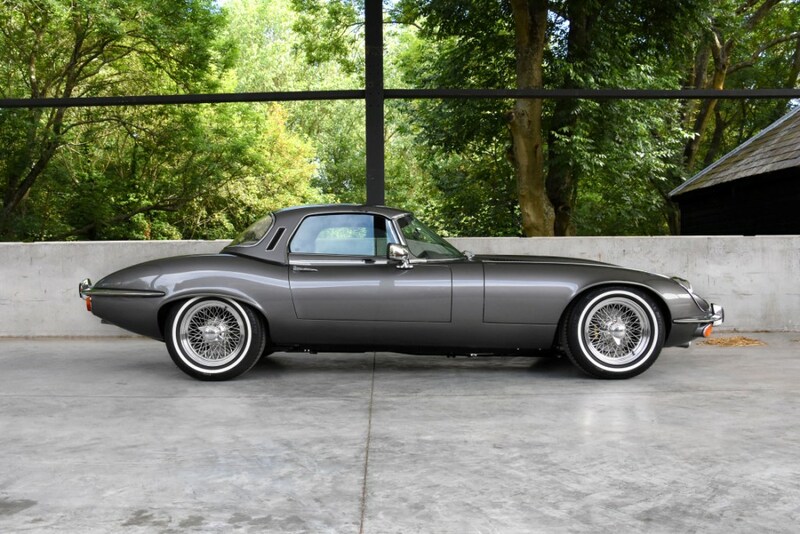 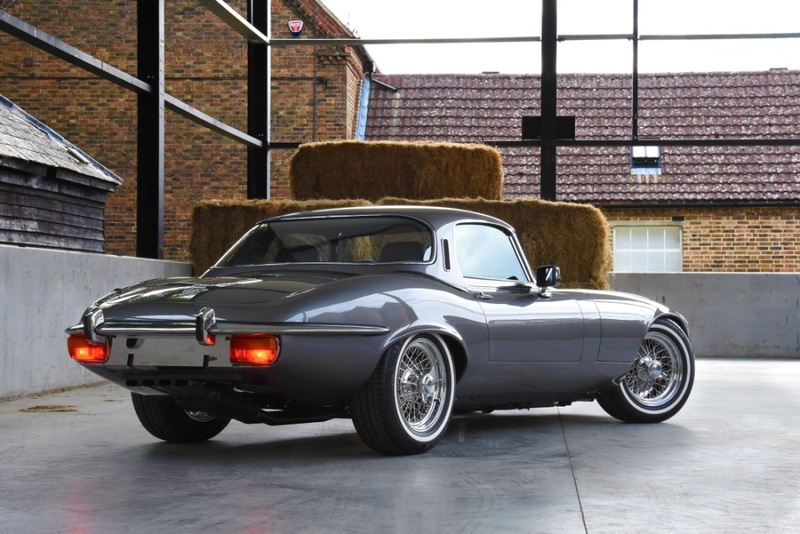 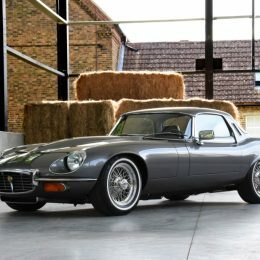 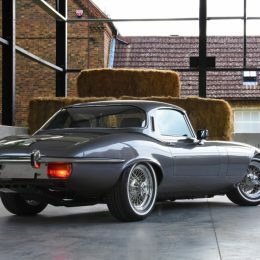 E-Type UK are now accepting similar commissions for those looking to bring their dream E-Type to reality.